We surveyed the 50 top architecture and design firms about their influence on the changing landscape of New York. We solicited key data that examines project development over the past 18 months in the five boroughs, Long Island, New Jersey, and Westchester County. 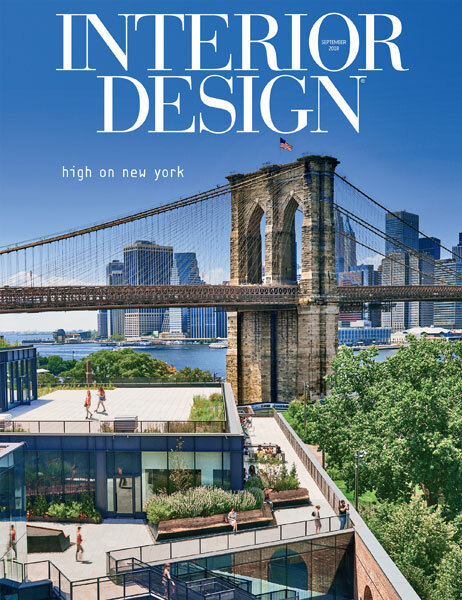 Subscribe now to Interior Design and get this special annual rate of $14.95.